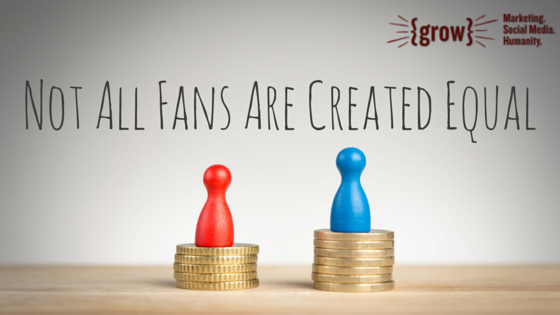 What if you were given $20,000 to acquire new fans on Facebook? I wouldn’t spend $20k on acquiring fans when the harder task is keeping them. I wouldn’t spend $20k on acquiring fans when the most important task is converting them, or getting them to take the next step. Personally, I’d only spend a fraction of that $20k on retargeting strategies. Or advertising for that matter. What would you do with that $20k if you were asked to use it to acquire Facebook fans? I’m curious! Let me know in the comments section below.